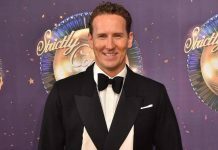 Dancing On Ice bosses to sign Brendan Cole after Strictly Come Dancing sacking? 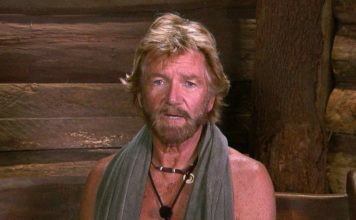 Dancing On Ice bosses are thinking about signing Brendan Cole as a judge following his axe from Strictly Coming Dancing. 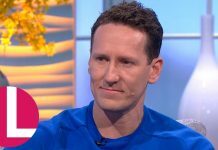 Brendan Cole has been axed from BBC's Strictly Come Dancing over his 'difficult behaviour'. Brendan Cole wants Caroline Flack on Strictly Come Dancing! Strictly Come Dancing pro Brendan Cole has revealed that he would love Caroline Flack to appear on the next series of the BBC show.